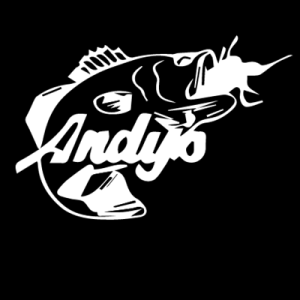 Andy’s custom bass lures has the worlds only C.A.D. (computer aided designed) jig. We have combined the technology of computer software and the quality of handmade and hand tied techniques to create the perfect jig, (the C.A.D. jig). The C.A.D. jig is the closest match to a crawfish you will ever see. We have scanned and matched the exact colors of crawfish during three different seasons of the year to match the changes of crawfish throughout the year. 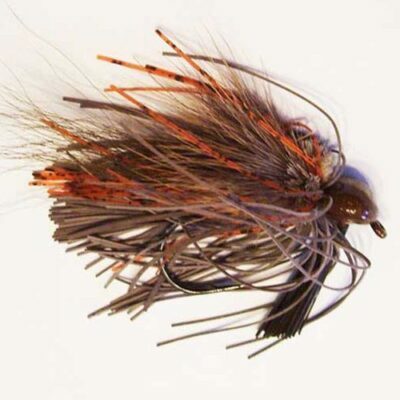 Andy’s CAD jigs are tied with a combination of living rubber, silicone, and bucktail. All heads are powder coated with glitter added. 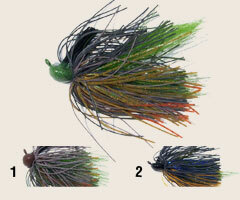 These jigs will out fish any other jig on the market today. 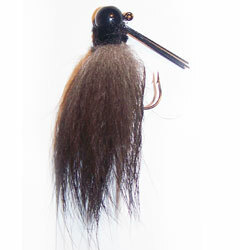 Rattle Snake rattles are also available to add to our jigs. 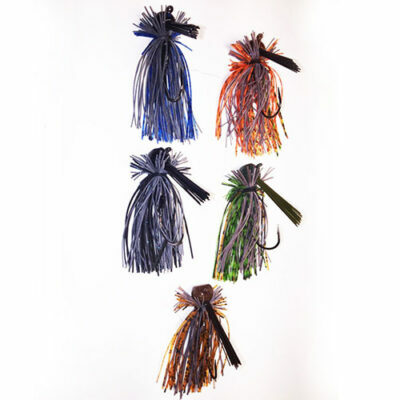 All of Andy’s jigs are tied on mustad ultra sharp hooks (black nickel) our head designs are arkie style, football, fllpp’n or bullet head.